A grueling 7 games in 10 day stretch heats up tonight with a Hump day meeting between the Bulldogs (13-24-2-5, 5th Island) and Clippers (22-22-1-1, 3rd Island) at the Dog Pound. It's the front half of a Home and Home set with the Bulldogs heading over the Hump and paying the Clippers a visit on Friday night. 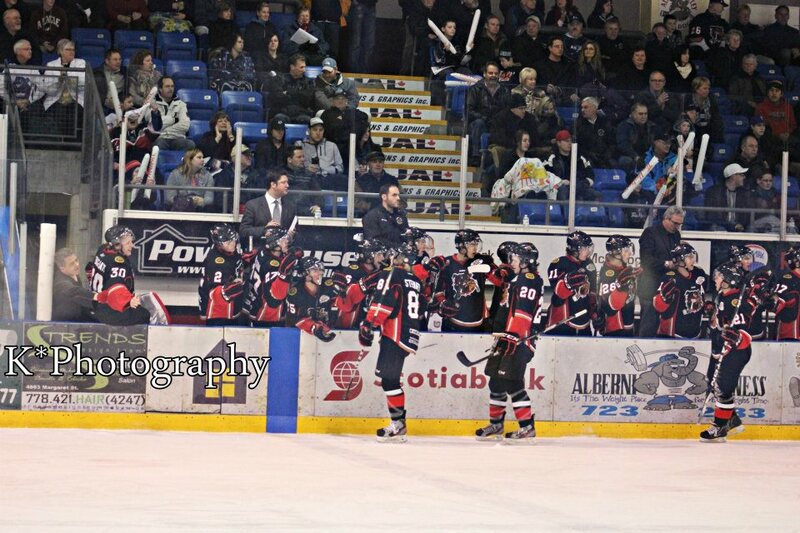 The Dogs complete 4 games in 5 days when they host West Kelowna on Saturday and Powell River on Sunday. Of course the Dogs should only thinking about this one and nothing more. 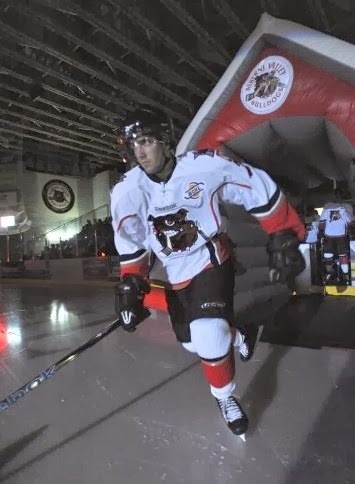 After starting off their Okanagan swing with a 4-2 win over Salmon Arm to win their second in a row, the Dogs come into tonight losers of two straight, 4-1 in Vernon on Saturday and 5-3 in West Kelowna on Sunday. 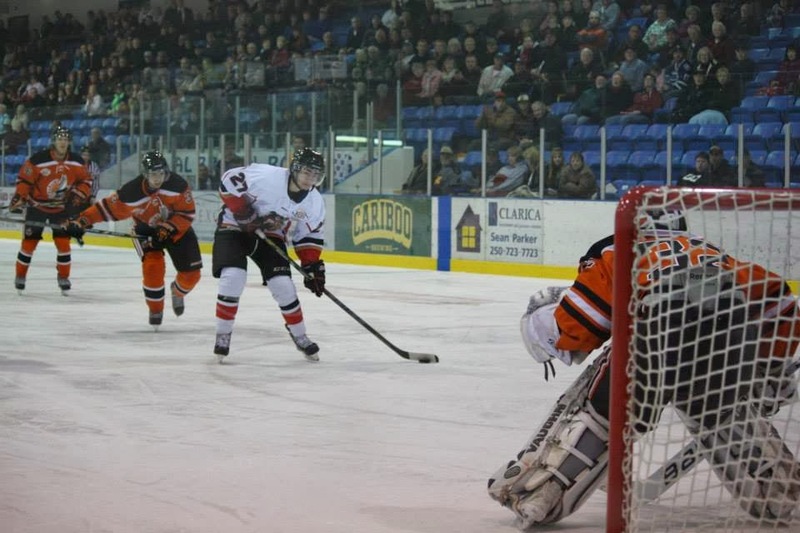 The Clippers were last in action on Sunday afternoon where they pulled back to .500 with a 4-1 win over Prince George. The Dogs have won the last two head-to-head with the Clippers, most recently 2-0 on December 20th in Nanaimo. The Dogs also won the last meeting in the Dog Pound all the way back on October 23rd (crazy that it's been that long) by a 5-4 score in double overtime. The Bulldogs are trying to organize a fan bus to Friday's game in Nanaimo - call the Office at 250-723-4412 if you want to have some fun and head down to the game on Friday! 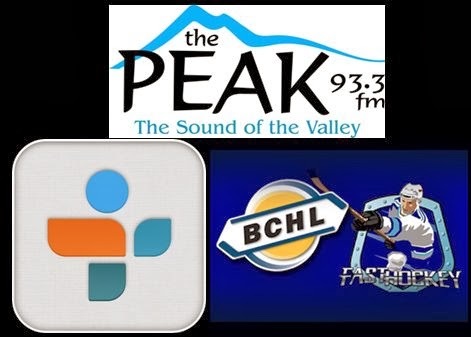 Get all the action on Van Isle Ford Bulldogs Hockey on 93.3 The Peak FM with the pregame show kicking off at 6:45 with the play-by-play to follow at 7:00. After calling the weekend solo, I'm very happy to report Bruce MacDonald (Colour and Analysis) and Dan Tisserand (Team and Player stats) will be back in the booth! There is only so much I can do, these guys make it the full package! Tonight's 2nd Intermission guest is former Bulldog Frank Riddle, now with the Laurier Golden Hawks of the CIS. Frank unfortunately isn't likely to get back on the ice this season after requiring surgery due to a preseason shoulder injury. On the bright side, it's given him more time to hit the books!